The biggest (it has a total capacity of 1,250) and best permanent ice rink in London, Alexandra Palace Ice Rink is an ideal place for a festive skate because you don't have to rely on the weather. The grand indoor rink is open all year round and offers a range of other activities, such as ice hockey and figure skating classes (so you can emulate your idols from The Mighty Ducks or, erm, Blades of Glory). There's a soft play area too - ideal for parents and toddlers and open daily for two to five-years-olds, while spectators can make themselves comfortable in the 740-seat stadium or have a drink in the rinkside Phoenix bar. The rink reopened in January 2011 after a £2-million six-month refubishment. The ice rink is also available for birthday parties, school bookings and private hire - email icerink@alexandrapalace.com for further information. What are the best dining options near Alexandra Palace Ice Rink London? Alexandra Palace Ice Rink gyms, sporting activities, health & beauty and fitness. The best pubs near London Alexandra Palace Ice Rink. 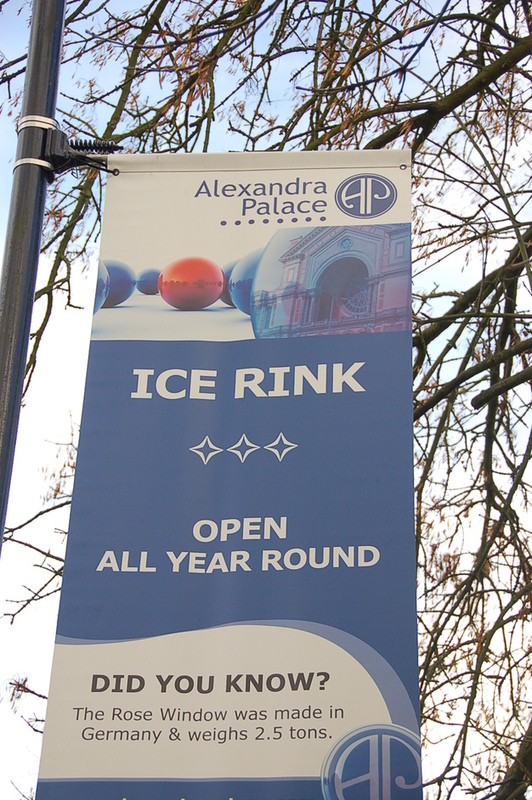 Alexandra Palace Ice Rink clubs, bars, cabaret nights, casinos and interesting nightlife. 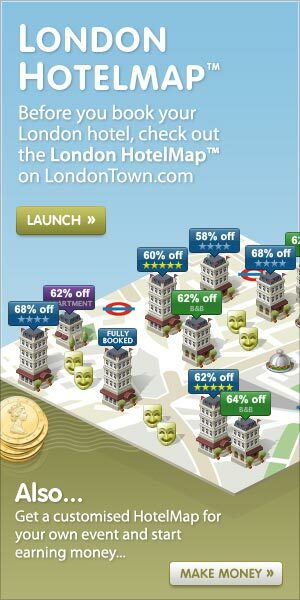 Where to have your meeting, conference, exhibition, private dining or training course near Alexandra Palace Ice Rink. From cheap budget accommodation to luxury 5 star suites see our discounts for Alexandra Palace Ice Rink hotels, including Grange Tower Bridge Hotel from 66% off.